Here's the info. on Dr. G.H. 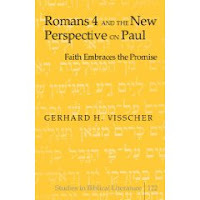 Visscher's new book.